This guest post is written by my daughter Jade, who would like to tell you about her experiences as an Asthma sufferer. She was first diagnosed at the age of 2 and has lots of advice to help young people cope with asthma, based on her own experience. 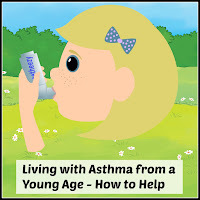 If you know a young asthma sufferer, you might find this post helpful, because no one knows this illness better than someone who has battled it for 20 years. Asthma is dangerous and prolific and it costs lives. Many people are affected by it and the charity Asthma UK is campaigning for Change to improve the lives of the millions of sufferers in this country. Please click the links to find out how you can help. Over to Jade, who I'd like to thank for writing such a lovely post! I have had asthma since I was two years old and my inhalers have been as much a part of my life as my big toe. I don’t really think about the routine of taking them every day- but if I lose one, that’s when everything falls off balance for me! 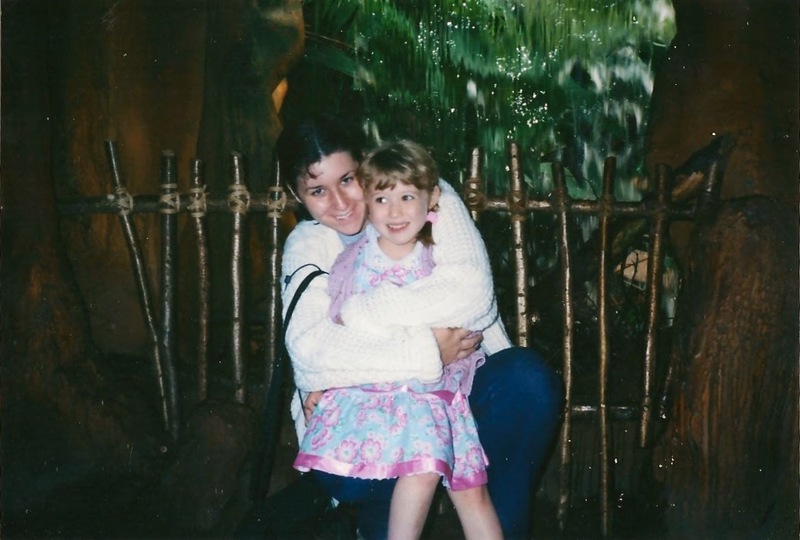 I am writing this blog post because, although I have had a lot of asthma attacks, I keep thinking about one in particular, where I must have been in my early teens. I had gone to bed feeling fine, but in the middle of the night I woke with a start. I had been dreaming that I was holding my head under water, then that I could not get my head out from under the water. Then, as I woke lifting my head it felt like, for a few seconds, I was still drowning. It took me a few minutes to realise what was happening, but I eventually (still half asleep) reached behind my bed and grabbed my inhaler. After about ten minutes, I fell back to sleep. I had completely forgotten about this experience, until a couple of days ago where I started to remember it. 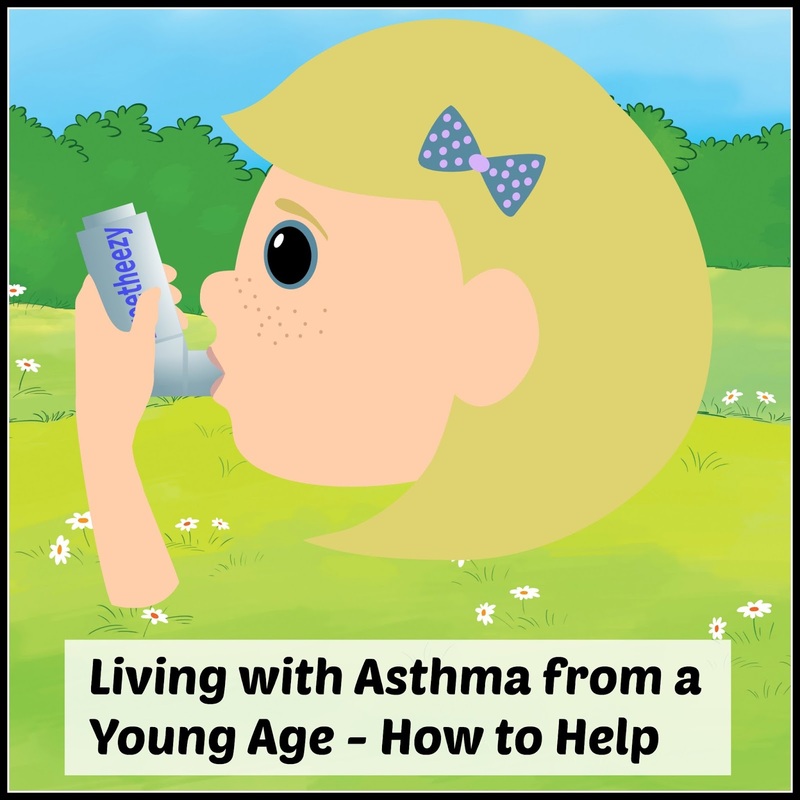 I want to write this post to advise parents, from a young person’s point of view, on how to make growing up with asthma, less of a drama. Bagpuss has looked after my inhalers for 15 years! My second piece of advice would be to help your child to organise a special place where they can keep all medication- No one is allowed to touch it, accept for them. In the situation I found myself in when I was young, I was able to place a hand straight on my inhaler, which is crucial when you suddenly find yourself short of breath. This advice is important wherever you go- An inhaler in your school bag, handbag (Mum’s handbag), Nan’s nightstand… Wherever you go, always be one step ahead. Final advice on preparation, talk with your child about how to stay away from triggers. For example during the summer if pollen is a problem, changing bed sheets and taking regular showers is a good idea. 1) Are there lips blue? 2) Is the reliever or inhaler not working, even after waiting 10 minutes? 3) Are they too exhausted to eat, talk or sleep? 4) Are the symptoms progressively getting worse, or are they describing more symptoms i.e. wheezing, tightness of chest or breathlessness. If yes to any of the above, call an ambulance but remember to stay with the child for reassurance. 1) The child should take a deep breath in, then out. 2) When the child has breathed out, put it up to the child’s lips for them to breathe it in, they should form a tight seal. 3) The child should hold there breath for 5- 10 seconds, then breathe out slowly. 4) The child should continue this breathing exercise of in for 10 seconds, hold for 5 seconds and breathe out slowly until they are calm. 5) Give the inhaler 10 minutes to work, then ask how they are feeling. Final rule- Breathe happy! Breathing is second nature for everyone else, why shouldn’t it be for us!? Learn to control your asthma, learn to control your life. Your child can use the breathing techniques they learn to combat stress, much faster than other children. 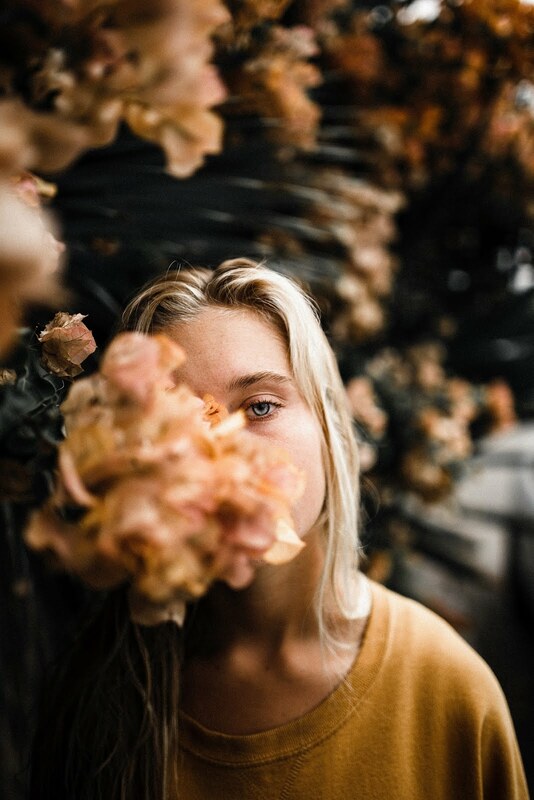 We are also the most grateful people in the world for breath, it’s not until you learn to go without that you can truly appreciate what you have. I will never take up smoking and never have in the past- for fear of hospitalisation. 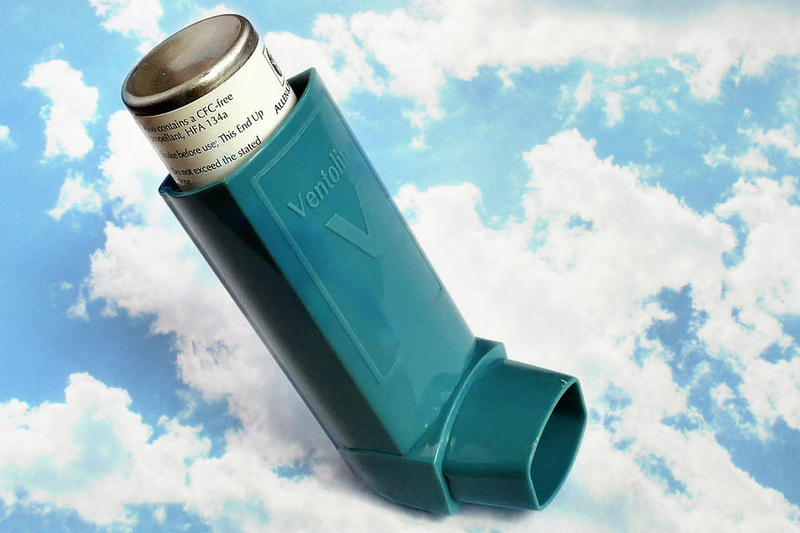 So, most asthmatics end up taking their health a lot more seriously in the long run. I think that’s why I have been remembering that asthma attack. I need to take my health seriously and look after myself, now that I am older. I would like to thank my mum for all that she has done for me, all of these tips were originally hers and I hope other parents can be as great a nurse as my mum was and still is today. 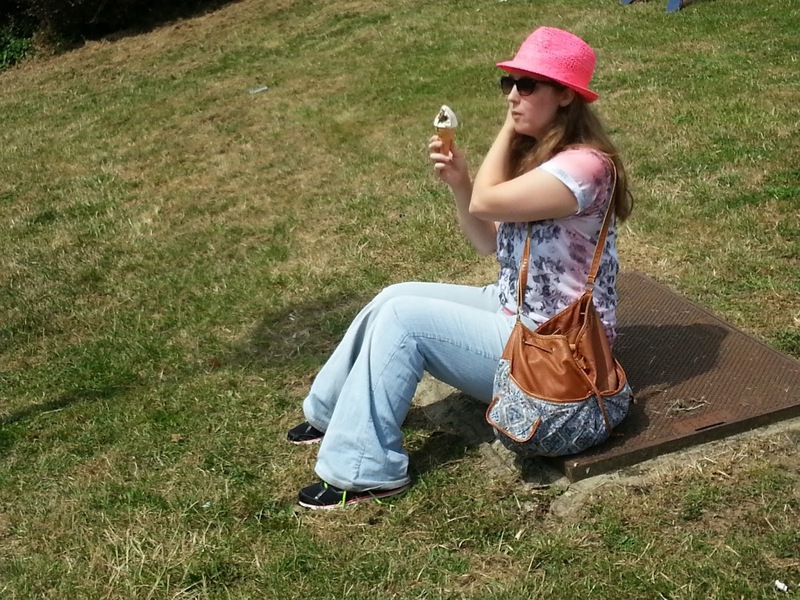 Click the link to read a previous Hidden Illness post, about MS.
With thanks to Jaymee at The Mum Diaries and Katie at Mummy in a Tutu for helping me out with the inhaler photo! Brilliant post! My eldest has just been diagnosed with asthma - this is good advice. 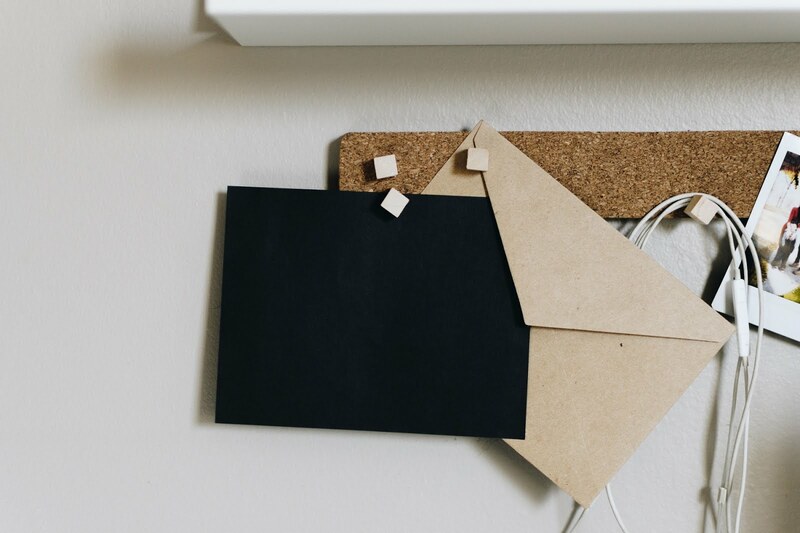 Such a wonderful post and thank you for sharing your experiences. It must have been very frightening at times. I'll bookmark this for my stepson who has asthma. Such great advice as it must be so scary and difficult when you don't know quite what to do. Some really useful tips here! This is such a great post with some really sueful advice. Reading about your dream actually gave me the sensation of not being able to breathe so it must have been terrifying for you. Brilliant post my five year old is asthmatic and she is now just starting to ask for her inhalers from me and her teacher. Finally she seems to be able to recognise the symptoms herself before she gets too bad. Great Tips. Asthma is awful. I have it but not too bad thank goodness. Mainly in Summer with Hay fever or if I go near Cats and my daughter is the same. Some great tips from someone who knows just what it is like.